The Perfect Place for the Perfect Beginning. 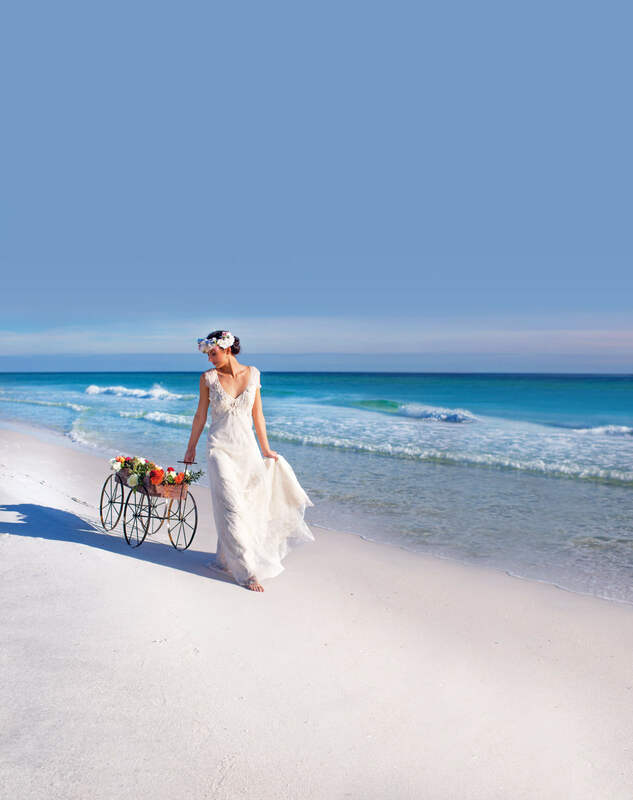 Not only do brides and grooms have the striking beauty of sugar-white sand and emerald green waters as a backdrop for their special day at the Hilton Sandestin Beach, but the hotel's 40,000+ square feet of flexible indoor and outdoor space allows for endless possibilities. The spacious Emerald Ballroom accommodates up to 1,500 guests for an over-the-top reception, and our newly expanded deck areas include more 11,000 square feet and provides a spectacular view for a reception of any size. If the packages below aren't quite the perfect fit for your special day, please call our Weddings and Special Events Office to customize your dream Florida wedding today at 850-267-9600. 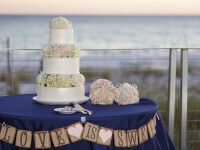 A small ceremony or vow renewal package featuring beach view accommodations. Let the emerald-green waters of our sugar-white sand beaches serve as the backdrop on your special day, a complete wedding package for medium sized weddings. 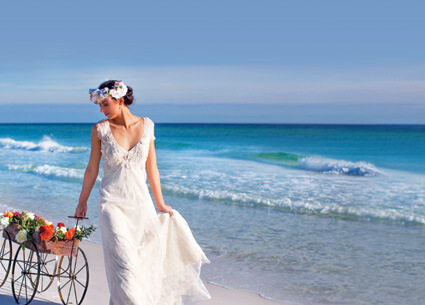 Hilton Sandestin's Florida beach wedding packages are subject to approval and may not be available on peak dates. 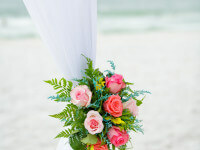 Please talk to our "I Do" specialists about available extra touches to our Destin beach wedding packages. 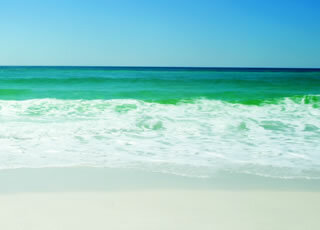 Please contact the Weddings & Special Events office for current pricing and availability of Destin beach wedding packages. If these packages aren't the perfect fit for your special day, our team can build the customized event you've always dream of. 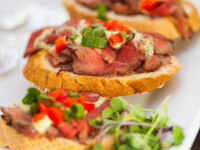 Package pricing shown is only valid for new bookings (existing, definite bookings do not qualify).